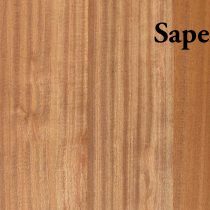 Sapele is grown in Africa. Although the wood is pink when cut, it darkens to a red brown or purple brown. The grain is wavy and has a golden luster. It is used in furniture and cabinet making, musical instruments, doors and windows. Quarter Sawn Sapele. S4S means this hardwood has been surfaced on all four sides. This board has a cleaner appearance than S2S1E. 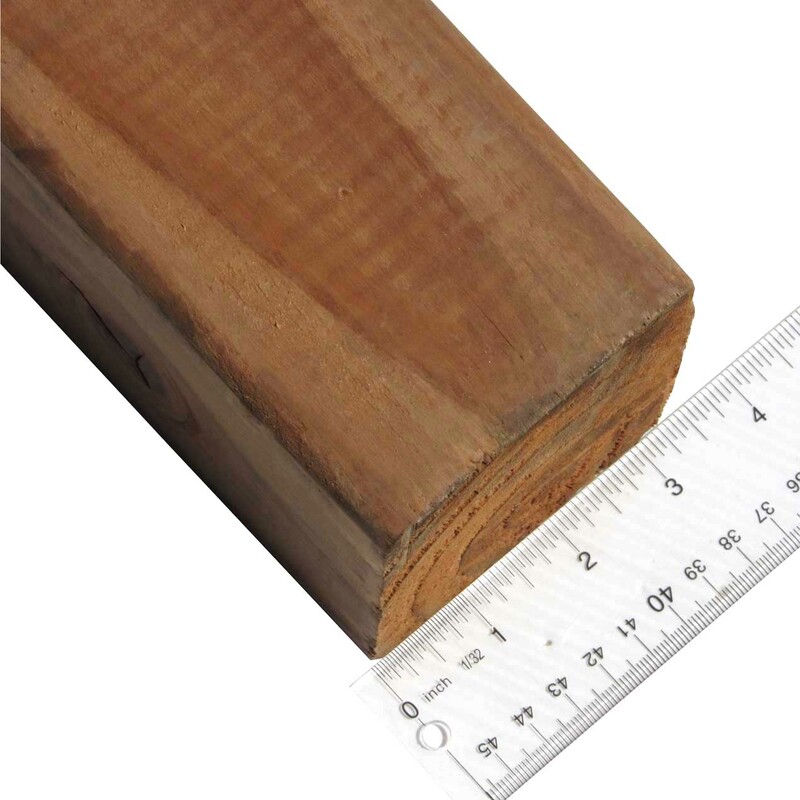 Available in 4/4 thickness, 1-1/2″, 3-1/2″, 4-1/2″, or 5-1/2″ wide, and 3′ to 8′ long.